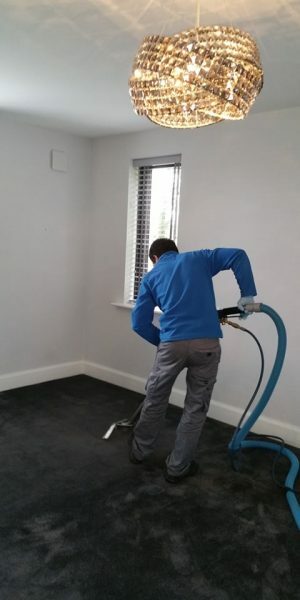 Carpet Cleaning Services – Do you or the people you love suffer from Allergies Or Asthma? The answer: Regular & professional cleaning! Secondly, apart from everyone being safer in a clean inside environment, our services will bring back that shiny look to your house. 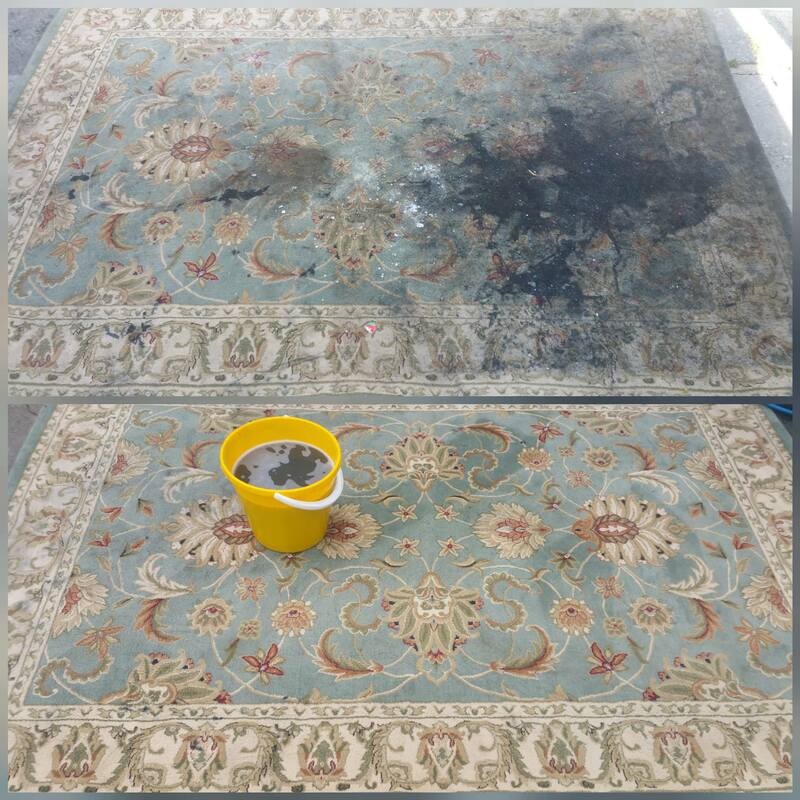 No need to replace carpets, clean them. Last but not least, the outside of the house does not have to look old and dirty. 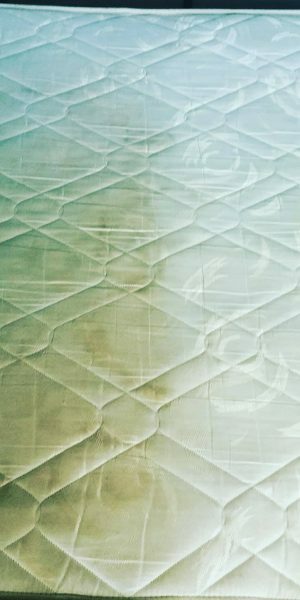 Let the experts at Krystal Klean deal with it with our regular & professional cleaning service. 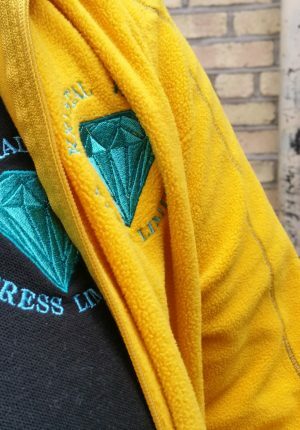 In other words, a partnership between you and Krystal Klean Express will create a mutually beneficial bond in which you are the main person benefiting because we will bring our top-notch services to your door and offer you the best deal you could probably find. 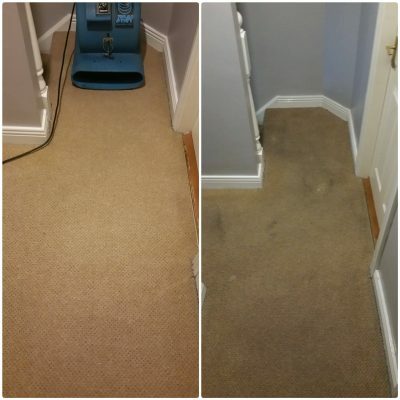 Why Should You Get Regular Carpet Cleaning Services From Krystal Klean Express? 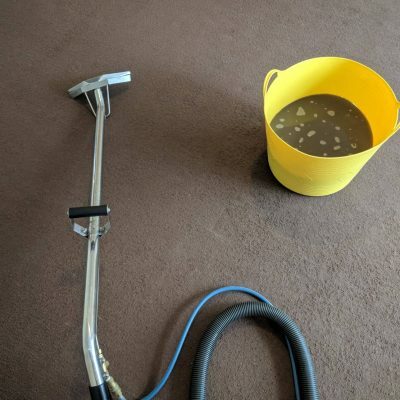 📌Above all, we only use the latest industrial technology available for cleaning the carpet. We vacuum the entire surface. Monitoring the carpet and identify the type of stains it has, type of fabric it’s been made of. 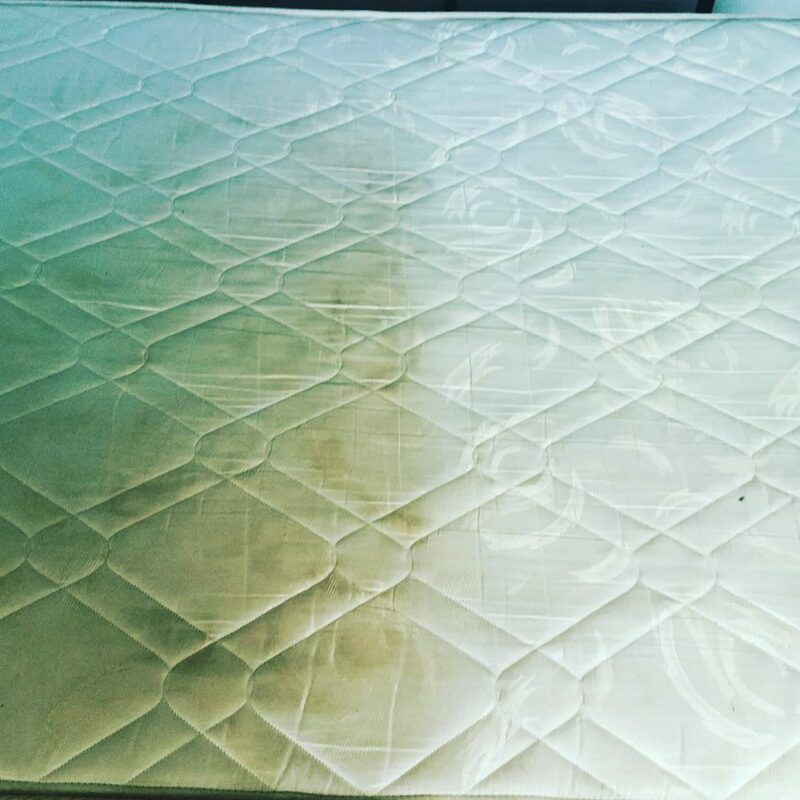 We spray the surface with a powerful machine, using an eco-friendly cleaning solution. 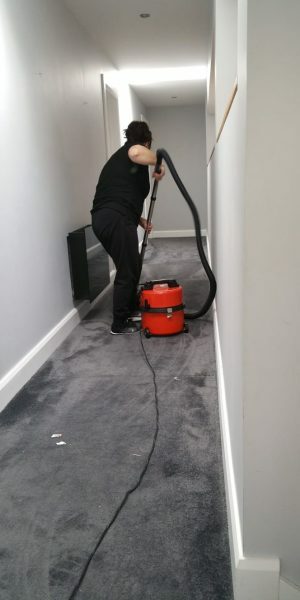 Hot water is injected at high pressure, deep into the carpet pile. The water breaks soils and oils faster and more effectively and it is instantly extracted. 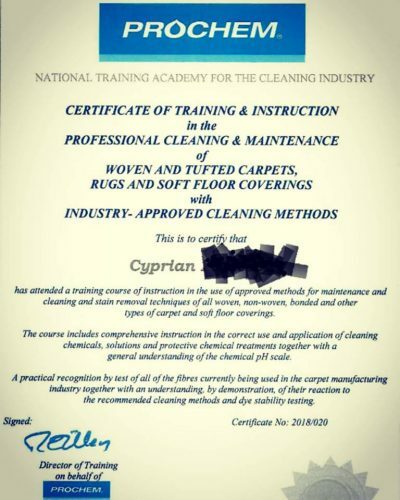 This method is recommended by leading carpet manufacturers and cleaning experts. We use an odoriser, for protection. Unlike other carpet cleaners, we dry your carpet, using industrial fans. Street, North Wall, O’Connell Street, Parnell Square & Talbot Street. Leeson Street and Wexford Street, St. Stephen’s Green. East Wall, East Point, Fairview, Killester & Marino. Dublin 5, Artane, Coolock, Harmonstown, Kilbarrack & Raheny. Dublin 6, Milltown, Ranelagh, Rathmines, Dartry & Rathgar. Dublin 6W, Harold’s Cross, Templeogue, Kimmage & Terenure. Dublin 7, Arbour Hill, Broadstone, Cabra, Grangegorman, Phibsboro, Smithfield & Stoneybatter. Portobello, South Circular Road, the Phoenix Park & the Liberties. Dublin 9, Beaumont, Donnycarney, Drumcondra, Elm Mount, Griffith Avenue, Glasnevin, Santry & Whitehall. Dublin 11, Ballymun, Finglas. Glasnevin, Kilshane Cross, The Ward & Coolquay. Dublin 12, Bluebell, Crumlin, Drimnagh, Greenhills, Perrystown, Terenure & Walkinstown. Dublin 13, Baldoyle, Bayside, Donaghmede, Sutton, Howth & Ayrfield. Dublin 14, Churchtown, Clonskeagh, Dundrum, Goatstown, Rathfarnham & Windy Arbour. 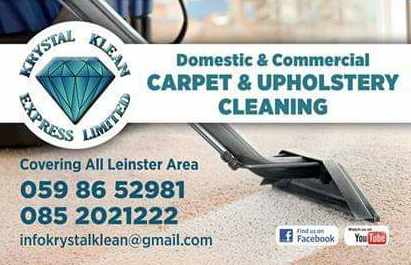 Mulhuddart, Tyrrelstown, Clonee & Ongar. Dublin 16, Ballinteer, Ballyboden, Kilmashogue, Knocklyon & Rockbrook. Dublin 17, Balgriffin, Coolock, Belcamp, Darndale & Priorswood. Ticknock, Ballyedmonduff, Stepaside & Leopardstown. Dublin 20 ,Chapelizod & Palmerstown. Dublin 22, Clondalkin, Rowlagh, Quarryvale, Liffey Valley & Neilstown.